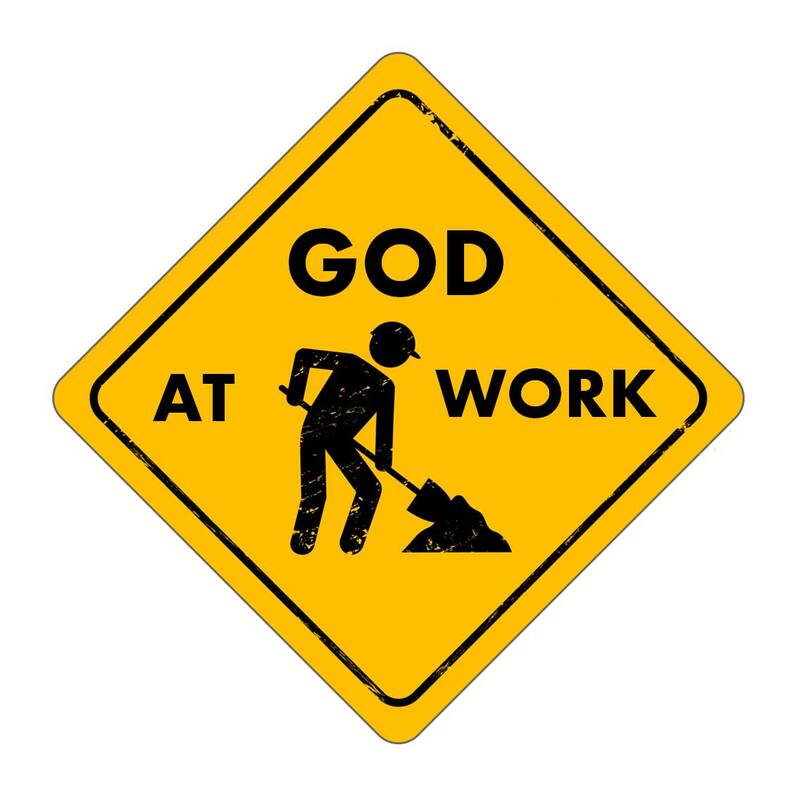 Growing up, I never imagined God sweeping. Or baking. Or gardening. Or helping deliver a baby. For the past few months I’ve been writing a new program on work and calling for small groups in congregations. Since we keep learning that people’s challenges with vocation often stem from a lack of understanding about how God calls, I’ve been weaving in lots of Scriptural passages that broaden our image of who God is. So lately I’ve been living and working closely with God as worker: farmer, potter, metalworker, baker and midwife, to name a few. These biblical images of God at work are so rich and so relevant that I’m amazed to realize how easily we skip over them, so stuck is the white-bearded Father in flowing robes in our minds and in our churches. Had it not been for graduate studies in theology, I might have missed many of these facets of Scripture’s portrait of God, too. I grew up with loving images of God – a tender shepherd, a caring father – but no one told me till I was much older that Scripture held more pictures of the divine than what I saw in my children’s Bible or the stained glass windows at church. I love these images now: God as artist, molding us like clay. God as blacksmith, forging us in fire. God as gardener, planting and watering and waiting to harvest. These are images of God that fire my imagination and make me believe differently – with depth, with creativity, with fresh eyes. So now that I’m nearing the end of this writing project, I want to explore in a new way what I’ve learned and loved about these images of God at work. Especially as we begin bustling around the house, hurrying into the holidays, preparing for guests and feasts, I want to slow down and ponder images of God we often overlook. The domestic ones. The feminine ones. The everyday ones. Be well and do good work. Love it! (Especially as we work through vocations curriculum)! I have always loved the idea of working alongside God in whatever I do. The images of God as worker are incredibly healing and grounding. Thanks for the great post. I love this idea! I’ve just finished teaching The Grapes of Wrath with my high school students, and that book too celebrates the theme of the dignity of work. It’s on my mind a lot lately. Great concept for a series of posts!